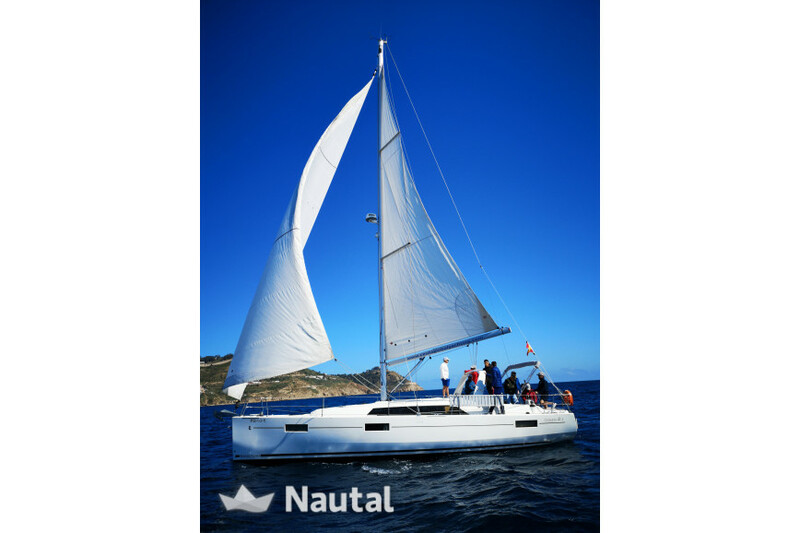 Sailboat full equipe model 2017, capacity for 12 people per day, 6 people in cabin, 1 adult + 1 child in the lounge bunk, rented with or without skipper. 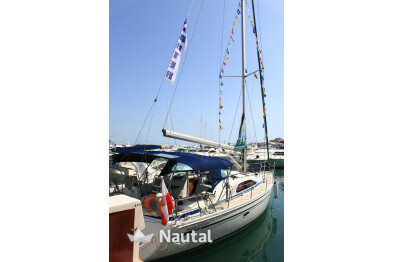 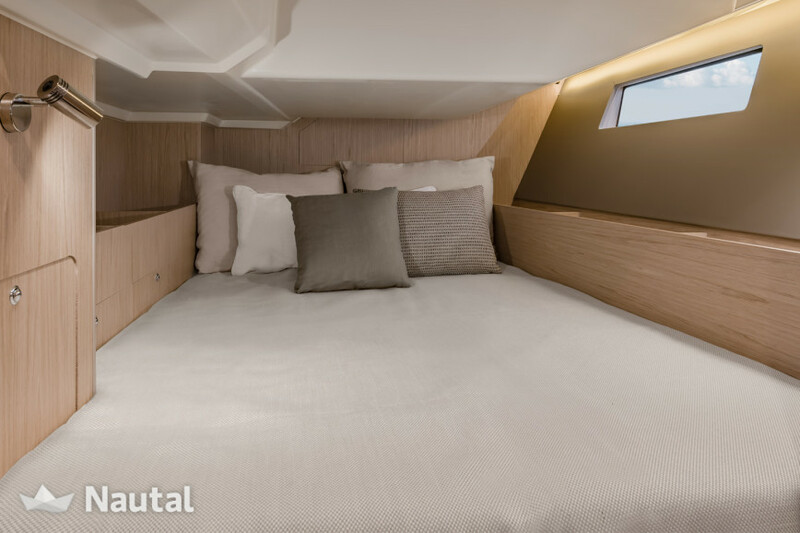 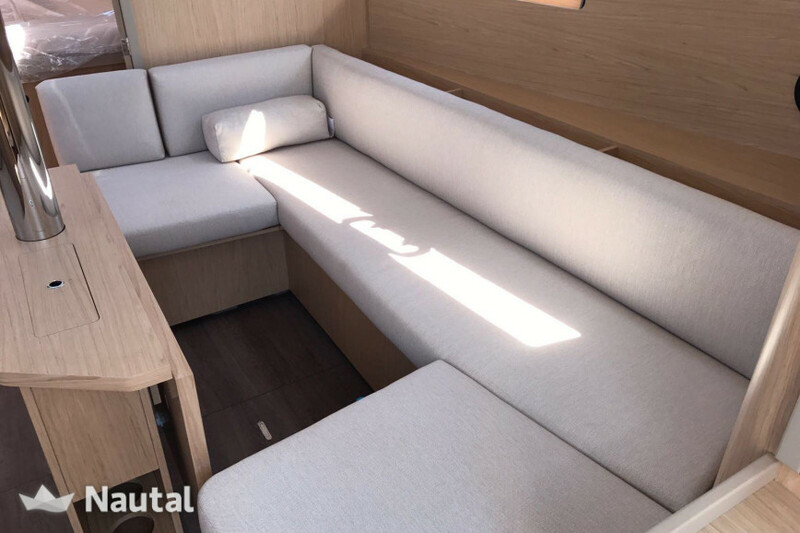 A luxury sailboat and perfect for those who enjoy sailing, or just sail at any time of the year. 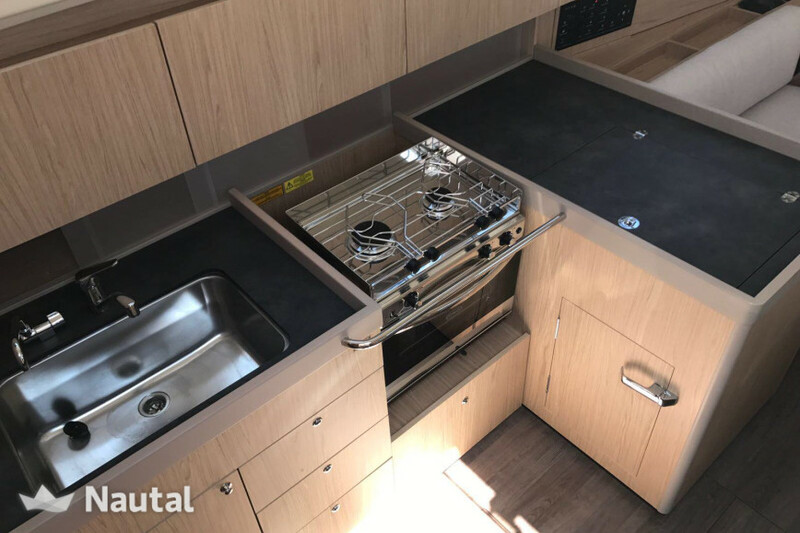 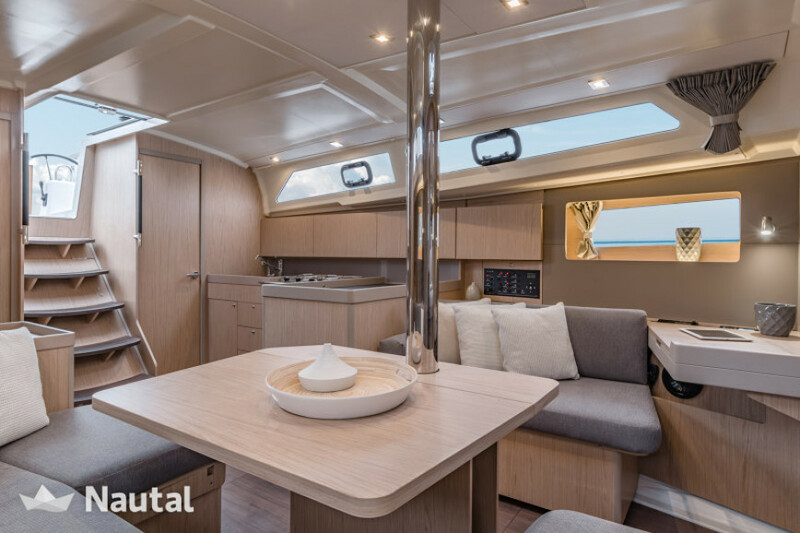 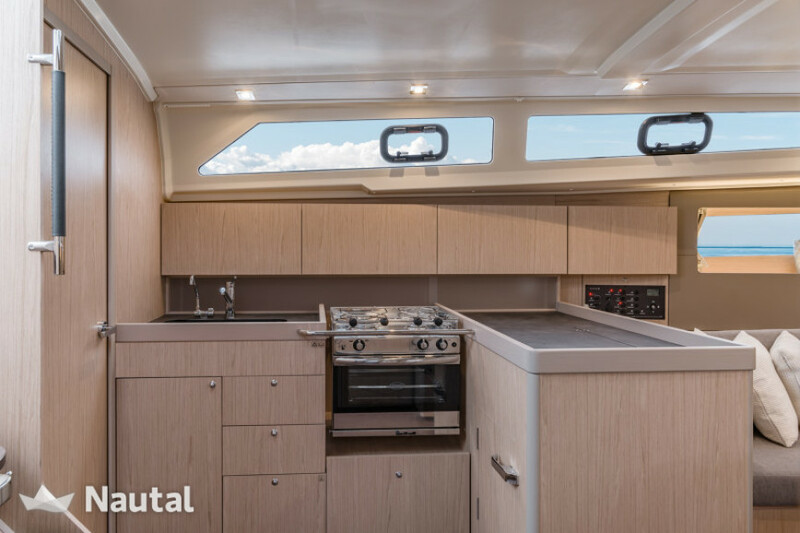 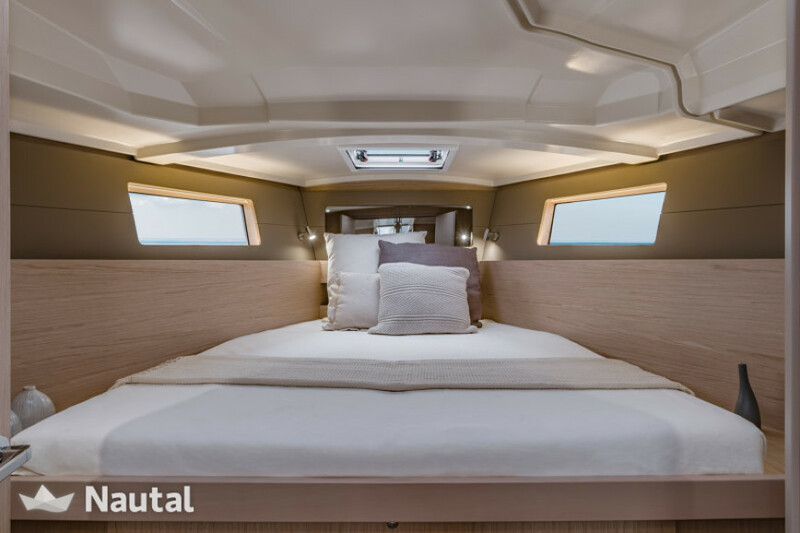 It has a folding bath with shower, bimini, electric bow windlass, 3 double cabins, a bathroom, kitchen, solarium, bow thruster. 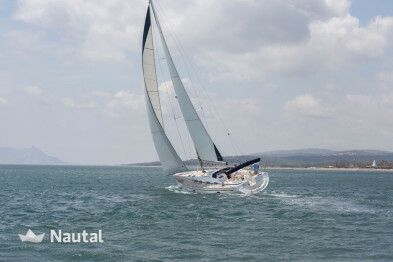 Optional dingui with outboard motor. 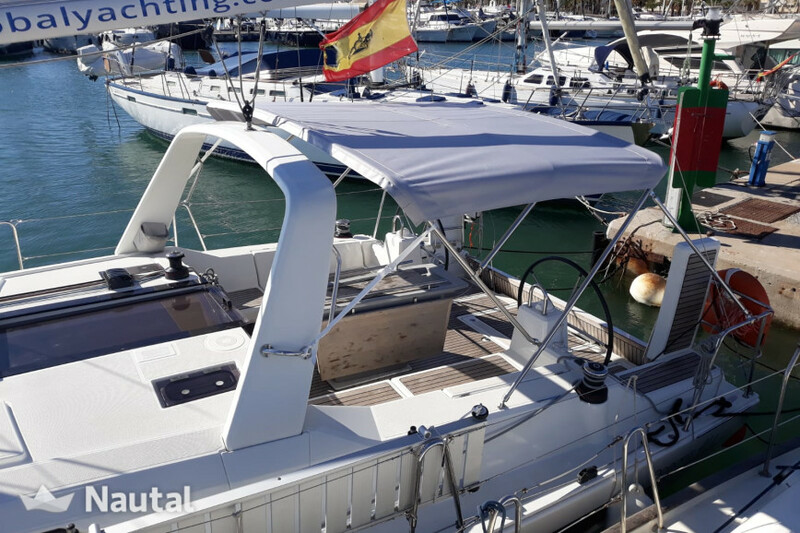 Our home port is Ceuta but you can board the port of Alcaidesa (Sotogrande) and as an extra in Marbella. 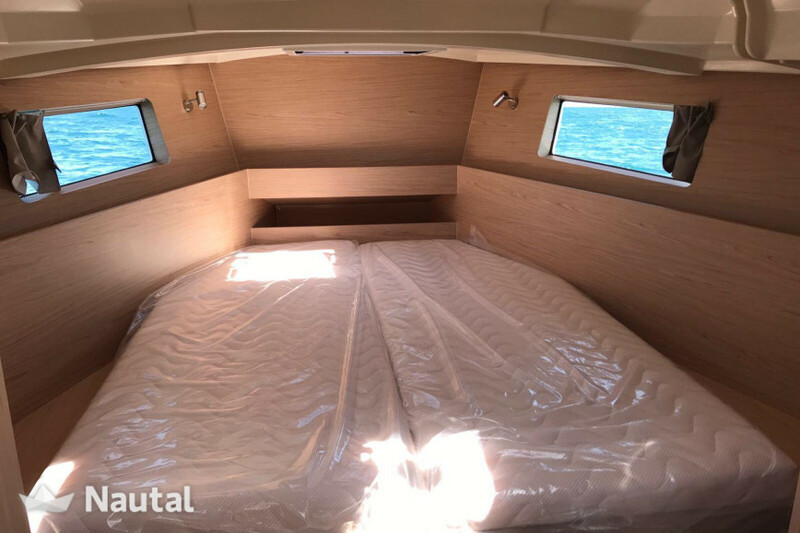 Early booking discount 5.00% for bookings made more than 2 days before charter From Jan 1, 2019 until Dec 31, 2019 , for all bookings for more than 1 day of charter (discounts cannot be combined) . 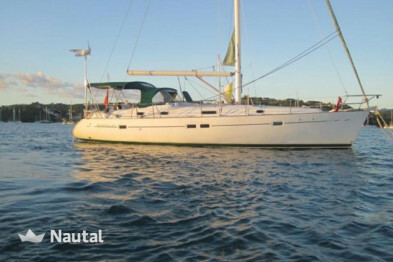 Last minute discount 15.00% for bookings made less than 1 day before charter From Jan 1, 2019 until Dec 31, 2019 , for all bookings for more than 1 day of charter (discounts cannot be combined) . 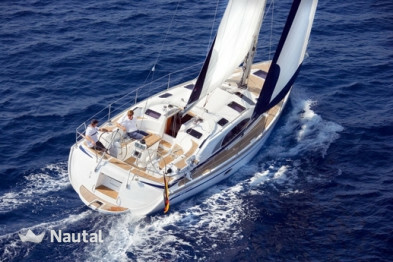 If the charter is not possible because of severe weather conditions you will be offered an alternative day. 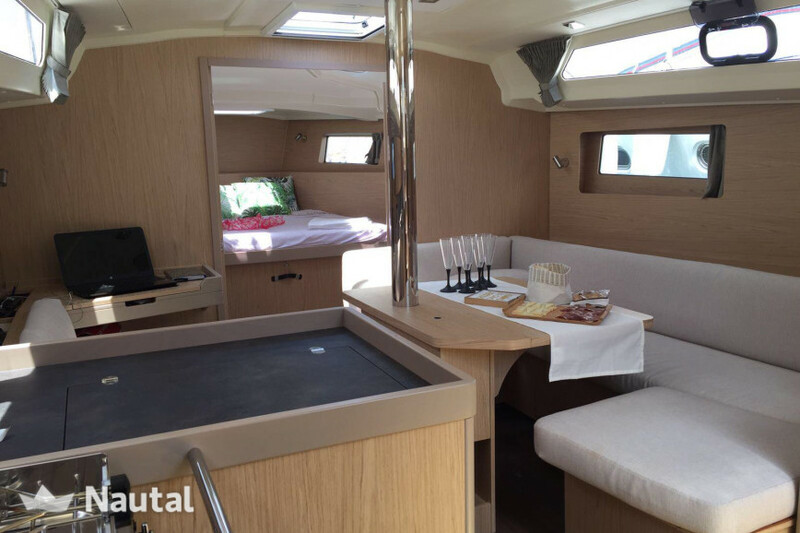 If no other date can be found, you will get a refund of 75% of the booking price. 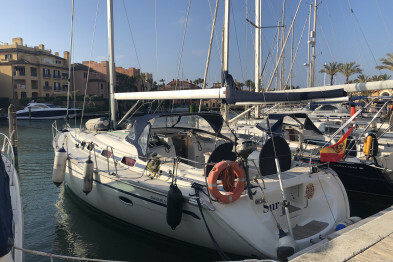 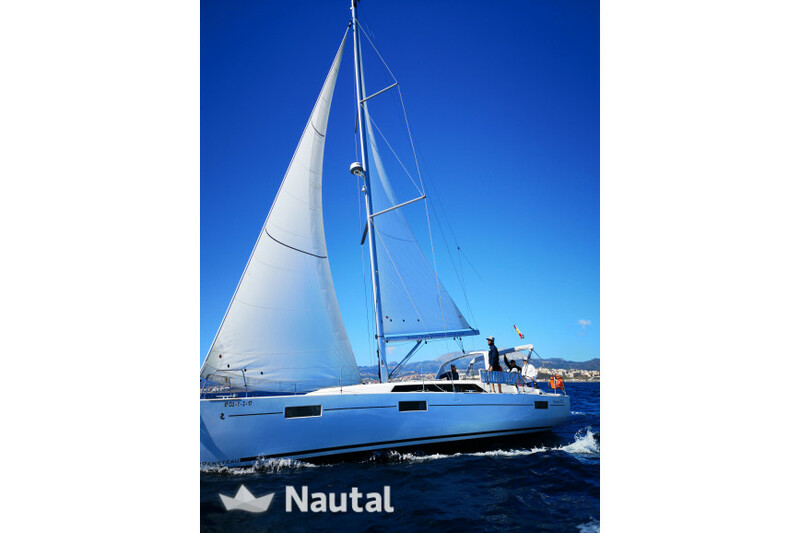 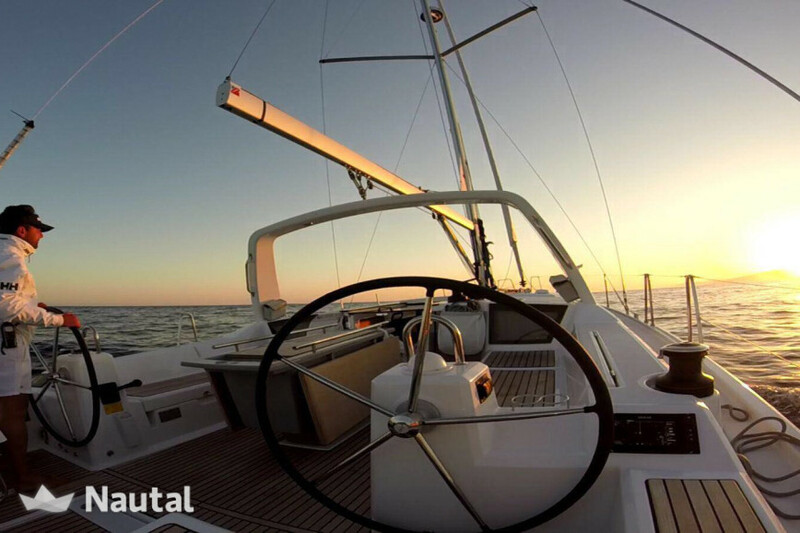 Nautal accredits that Mara is an expert in Sotogrande and will recommend the best sailing routes for you. 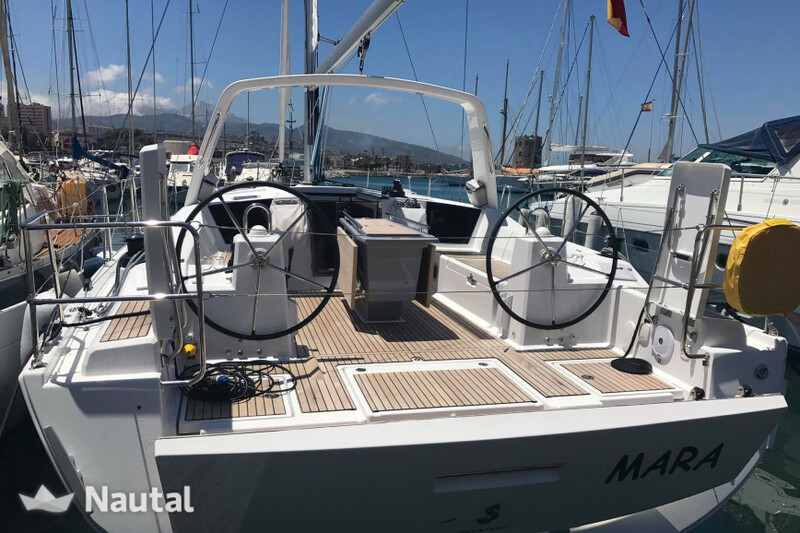 Anything else you would like to tell Mara?